BBC Radio 4 - The Reith Lectures, Professor Stephen Hawking: Black Holes, Do black holes have no hair?, Do black holes have no hair? Do black holes have no hair? 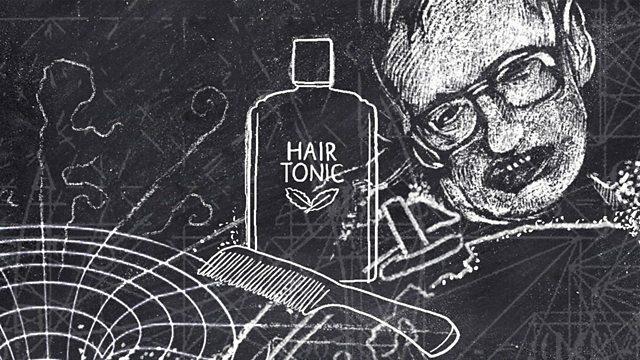 The Reith Lectures, Professor Stephen Hawking: Black Holes, Do black holes have no hair? An illustrated companion to Prof Stephen Hawking’s first Reith lecture about black holes.